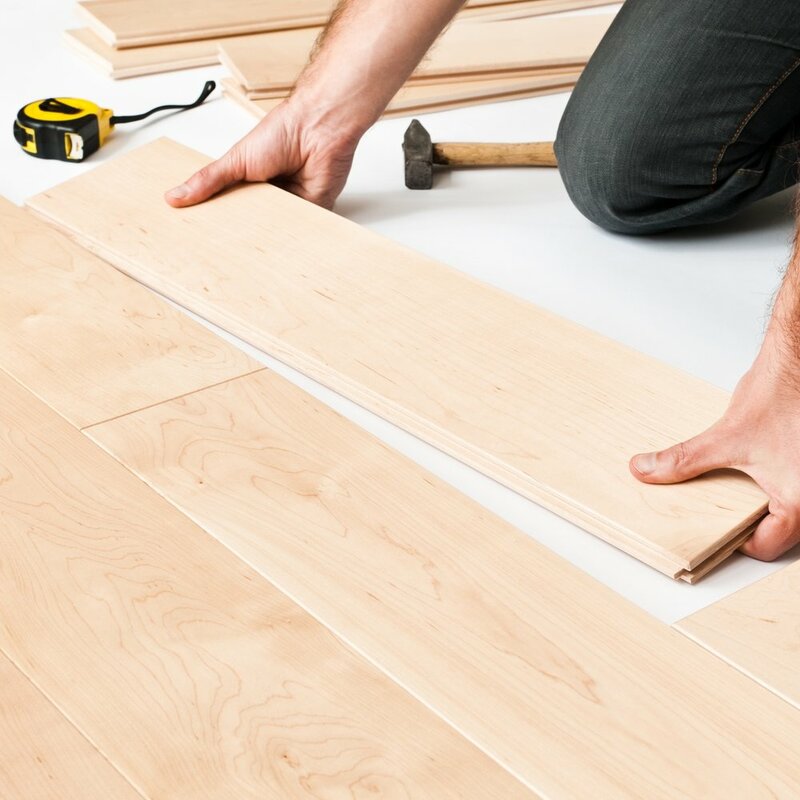 Shaughnessy Flooring specializes in quality flooring and installation for the multifamily, commercial and new construction markets. Our complete line of flooring products includes carpet, hardwood, vinyl, and ceramic tile. With more than 20 years in the floor covering industry, our team is known for quality, service and design. Customer satisfaction is our number one priority. I was happy! I would recommend them to anyone!" Shaughnessy Flooring offers the latest in flooring fashions. We make the process easy by assisting from beginning to end with product selection, installation and maintenance. From residential to commercial, we have numerous examples of work in various sizes and styles to help inspire your next project.